"This here is a first step to making and positioning Newark as a desirable destination,"
"If we only captured a fraction of these people to stay in New Jersey for a couple days, the economic impact would be significant,"
– Jeffrey Vasser, Executive Director of the New Jersey Division of Travel and Tourism. "We appreciate finally the Port Authority’s understanding that Newark is actually is a place to be and not a place to go through,"
Newark, NJ is the birthplace to some of the world's most talented entertainers, athletes, and organizations. 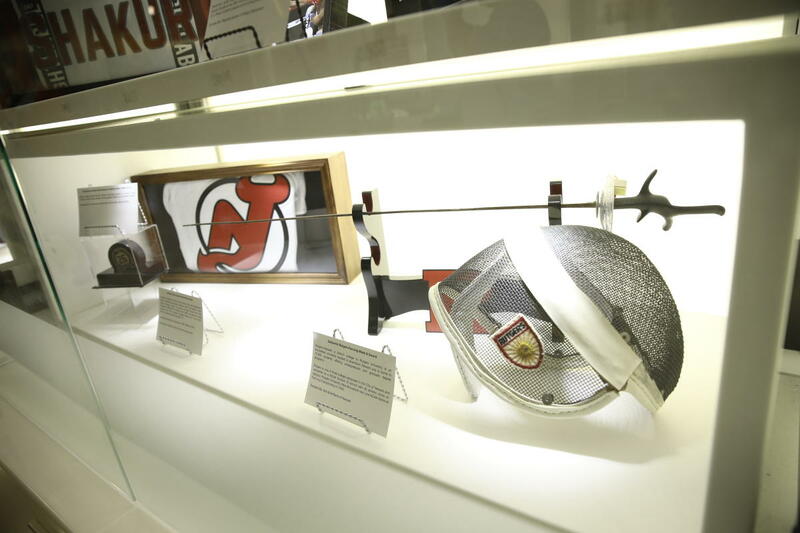 The EWR Display is a prime example of what Newark is and what it continues to evolve into. From a radio frequency heard only throughout the Newark Public School System, WBGO/Newark Public Radio is now the most listened to NPR Jazz station in the United States and is heard all over the world- locally on 88.3FM and world-wide via WBGO.ORG and the WBGO App. It serves an important role in not only serving the global community of jazz but also the local community of Newark through public affairs programming. 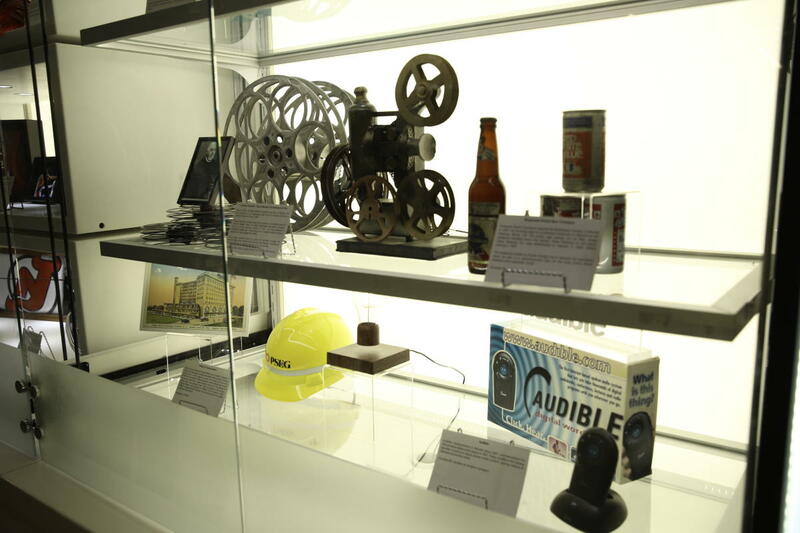 This shadow box contains early mementos of station operations including a microphone that was used to interview some of the most celebrated artists of jazz history. 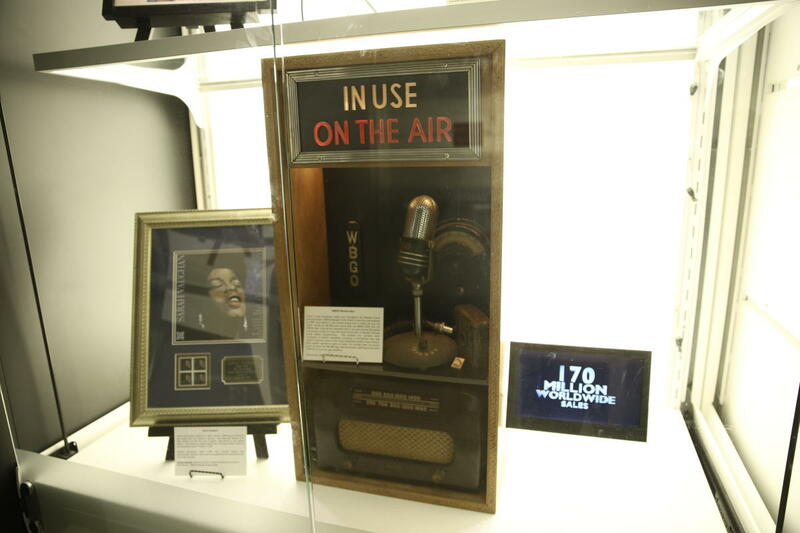 Early station operations were so basic, the studios were not sound proof, so when the ON AIR sign was illuminated, staff had to be quiet while the announcer was speaking. 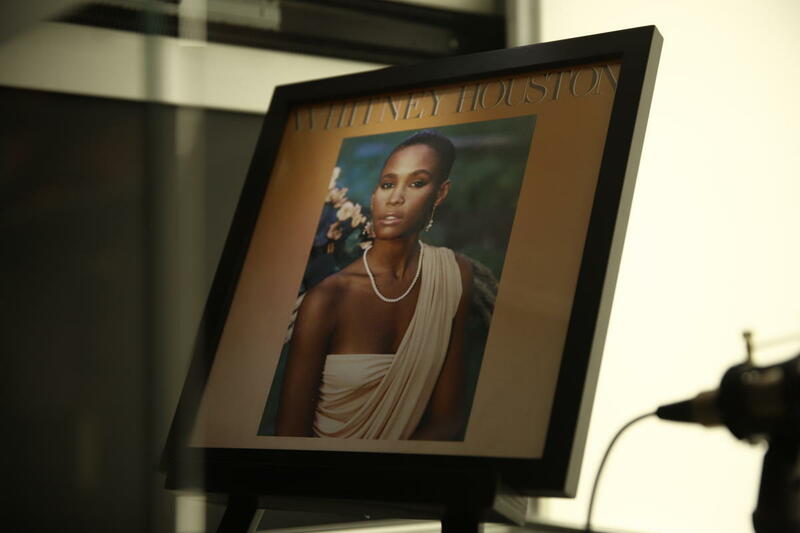 Whitney Elizabeth Houston (1963-2012) Born and raised in Newark, NJ. She released her 13x platinum self-titled debut album in 1985, that launched a legendary career for almost 30 years. Born and raised in Newark, NJ and attended Arts High School, the first fine arts magnet high school in the US. Her career took off after winning amateur night at the Apollo Theatre 1942. 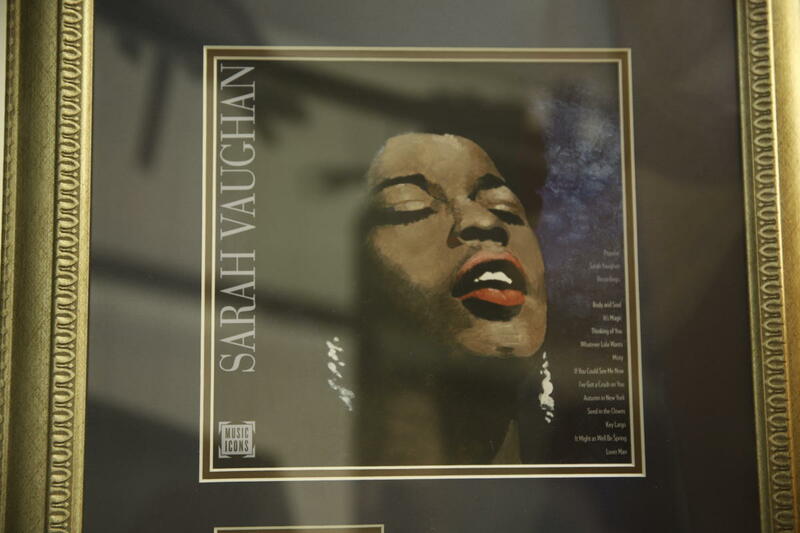 Vaughn is a 4-time Grammy Award winner including a Grammy Lifetime Achievement Award. Newark Symphony Hall named their main concert in honor of the Jazz singer. 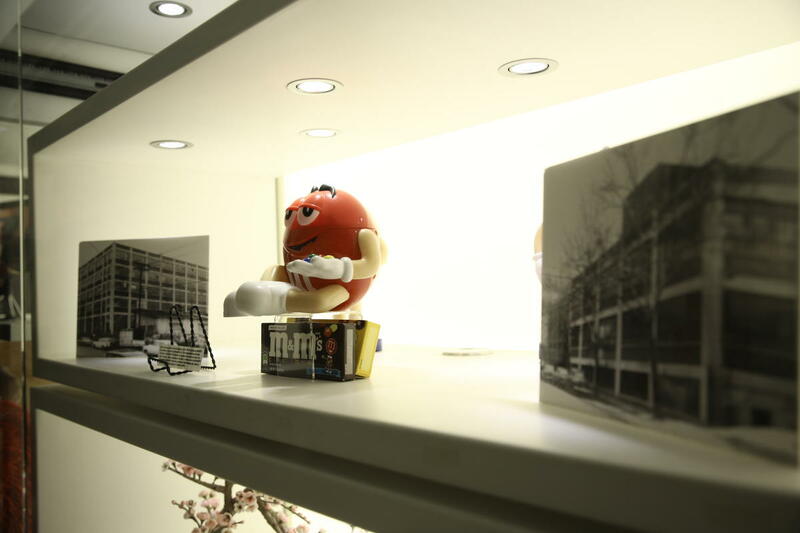 Mars first opened its doors in Newark, NJ in 1940 to produce M&Ms for military rations during World War II. The manufacturing site was located on 200 North 12th Street a produced the beloved treats for over 15 years. Here are photos of the site as well a what the M&Ms packaging looked like that was produced at the Newark’s site. Mars is excited to be returning back to Newark in 2020. 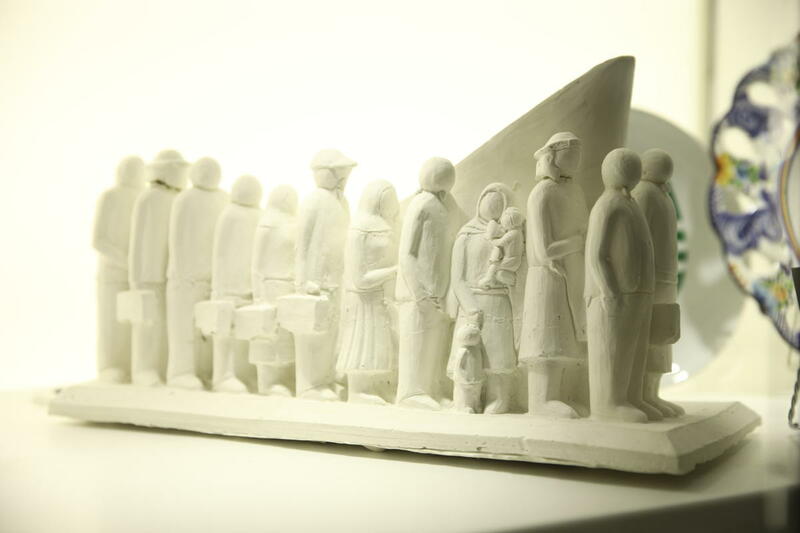 The Ironbound Immigrants Memorial Monument honors the journey of all immigrants and their contributions to the Ironbound neighborhood and the City of Newark. The groundbreaking monument was sculpted by local artist Camilo Satiro, a notable painter and sculptor. Since the early 19th century The Ironbound has welcomed generations of immigrants from eastern and southern Europe and the Americas, including African Americans from southern states seeking freedom and opportunity. 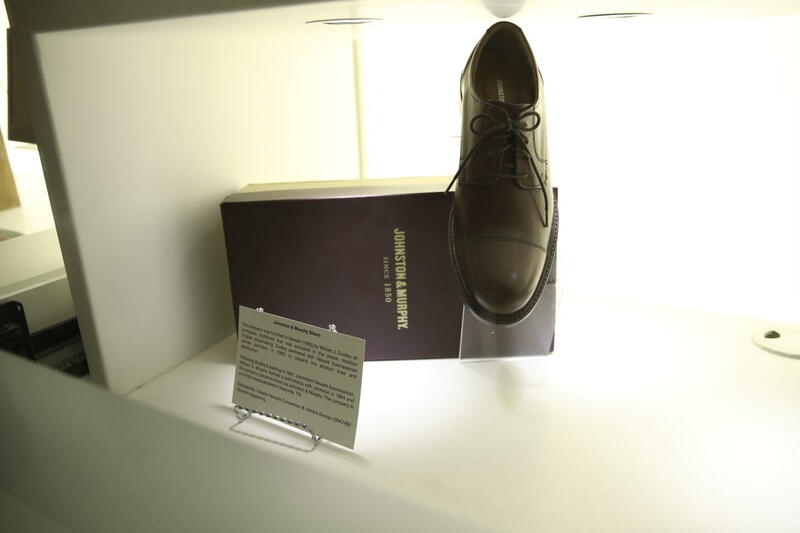 The company was founded in Newark (1850) by William J. Dudley, an immigrant craftsman that was schooled in the classic tradition English shoemaking. Dudley partnered with Newark businessman James Johnston in 1880, to expand the product lines and distribution. Following Dudley’s passing in 1881, prominent Newark businessman, William A. Murphy formed a partnership with Johnston in 1884 and the company became known as Johnston & Murphy. The company is currently headquartered in Nashville, TN. In 1981, Newark Arts was created to advance and expand the resources and offerings of arts and cultural organizations, in the great city of Newark, New Jersey. Today, artists have blanketed all five wards of the city with culturally rich murals. Local and international artists have created the country’s 2nd longest mural, the 1.39-mile Gateways to Newark: Portraits project. 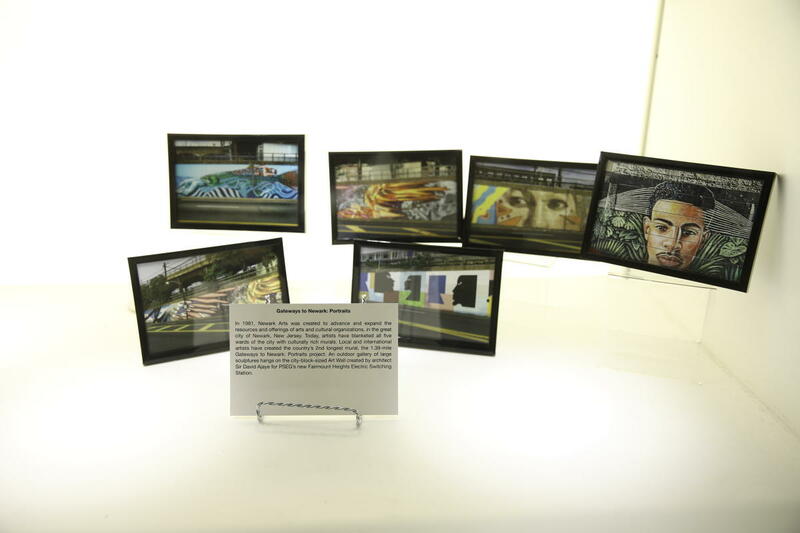 An outdoor gallery of large sculptures hangs on the city-block-sized Art Wall created by architect Sir David Ajaye for PSEG’s new Fairmount Heights Electric Switching Station. Shaquille "Shaq" O'Neal was born in Newark, NJ and considered the most dominant player throughout his 19-year NBA career. 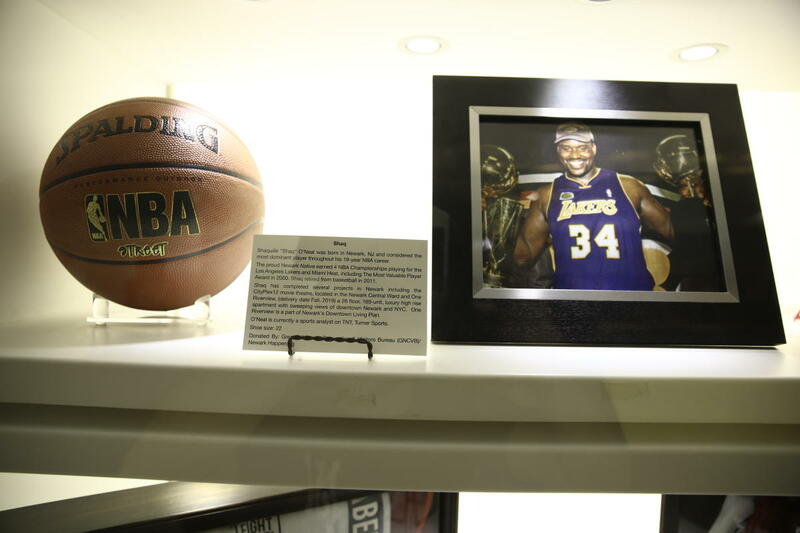 The proud Newark Native earned 4 NBA Championships playing for the Los Angeles Lakers and Miami Heat, including The Most Valuable Player Award in 2000. Shaq has completed several projects in Newark including the CityPlex12 movie theatre, located in the Newark Central Ward and One Riverview, (delivery date Fall, 2019) a 26 floor, 169-unit, luxury high rise apartment with sweeping views of downtown Newark and NYC. One Riverview is a part of Newark's Downtown Living Plan. O'Neal is currently a sports analyst on TNT, Turner Sports. 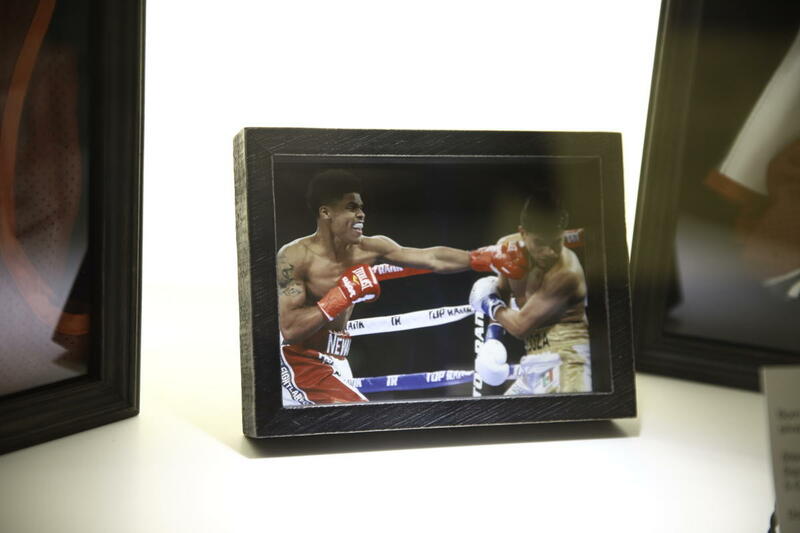 Newark Native and featherweight boxer Shakur Stevenson won the silver medal at the 2016 Summer Olympic Games in Rio de Janeiro. Stevenson wore these trunks on December 9, 2017 at Madison Square Garden in a TKO against Oscar Mendoza to become 5-0. He currently stands at 9-0 in his professional career (2018). Rutgers–Newark, a branch college to Rutgers University is an accredited university located in downtown Newark and is home to 12,000 students offering undergraduate and graduate degree programs. Rutgers is one of three college campuses in the City of Newark and competes as a NCAA Division III school with (8) athletic clubs on campus. Rutgers University New Brunswick won one NCAA National Fencing Championship in 1949. Established in 1994, The New York Red Bulls, is a professional MLS soccer club located in Harrison NJ. The team plays in Red Bull Arena, a stunning 25,000 seat stadium with a partial transparent roof and is the 3rd largest soccer stadium in the country. This team scarf is a regular part of their team uniform. Accolades: Runner-up; 2008 MLS Cup Finals in 2008. In 1892, Tiffany’s founder Louis Comfort Tiffany, opened its silver plate jewelry factory in Newark, NJ after it outgrew its original, small factory in New York City. 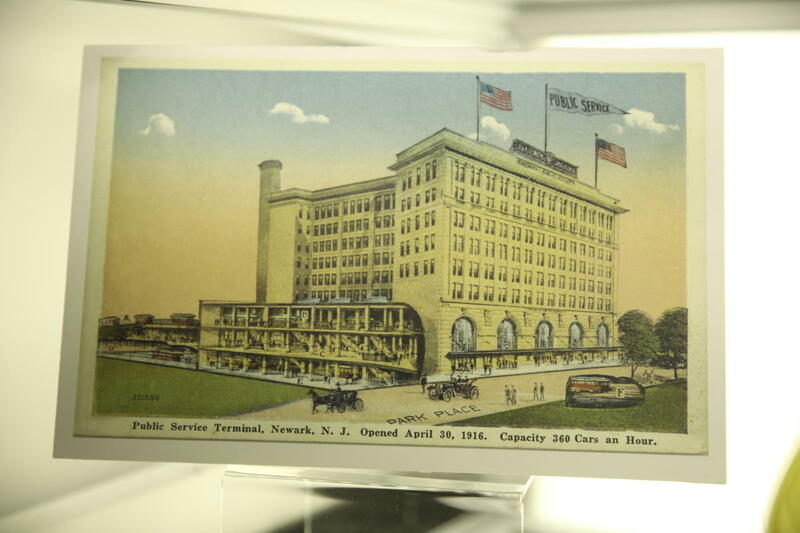 The Newark facility housed the sterling silver & stationary manufacturing departments of the world-famous jewelry store until 1985. 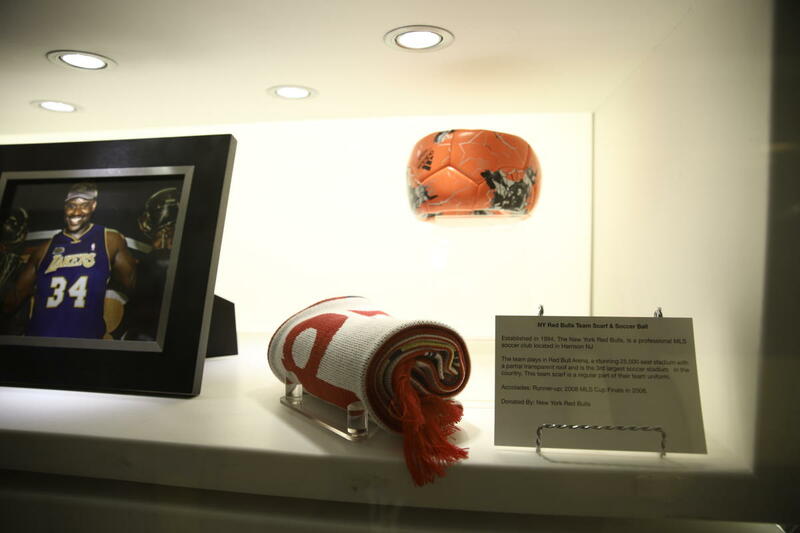 The first ever NFL Championship Trophy (Vince Lombardi Trophy) was produced in the Newark factory in 1967. Today, the former site is now the Tiffany manor Luxury Apartments, a gated apartment complex located in the Forest Hill Section of Newark. 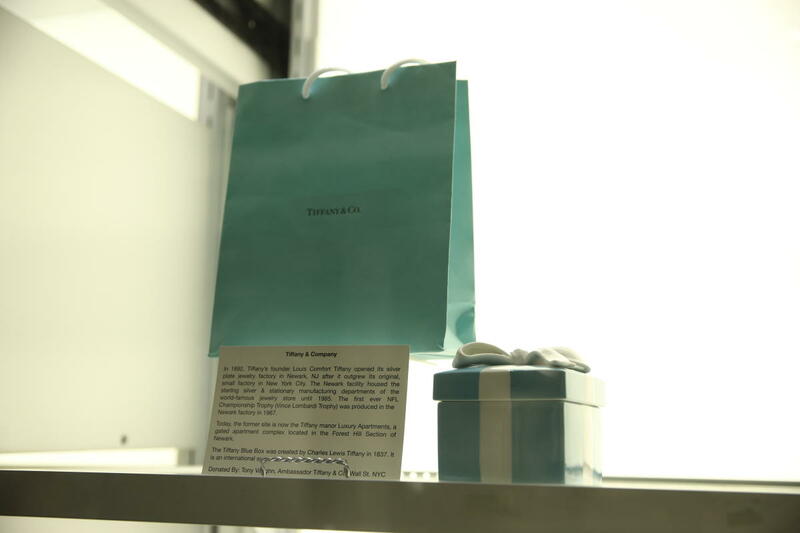 The Tiffany Blue Box was created by Charles Lewis Tiffany in 1837. It is an international symbol of sophistication and style. The Public Service was formed in 1903, by amalgamating more than 400 gas, electric and transportation companies in New Jersey. Thomas McCarter was named the Corporation’s first president and held position until 1939. Internally, Public Service consolidated its gas and electric interests into Public Service Electric and Gas, and its transportation interest into Public Service Coordinated Transport (later Transport of New Jersey). IN 1943, Public Service once again became a stand-alone company, and was renamed Public Service Electric and Gas Company (PSE&G) in 1948. Today, Newark hosts two major film festivals annually, the Newark Black Film Festival (Summer) and the Newark International Film Festival, a 3-day festival, every September. 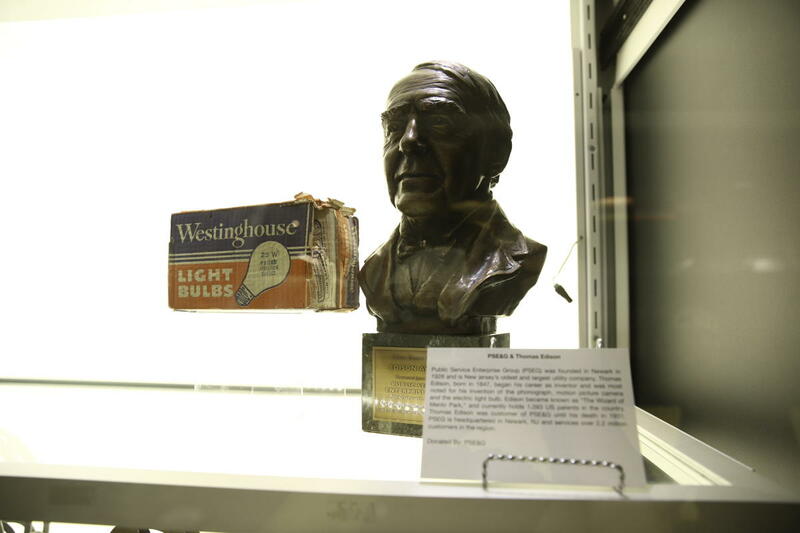 Thomas Alva Edison while born in Ohio was an American inventor and entrepreneur who began his career as in Newark. Edison continued to expand his empire and reputation from the greater Newark area throughout his life: such as making history in Military Park, the location of the first use of electric lights in a public space and his historical battles with rivals like George Westinghouse. 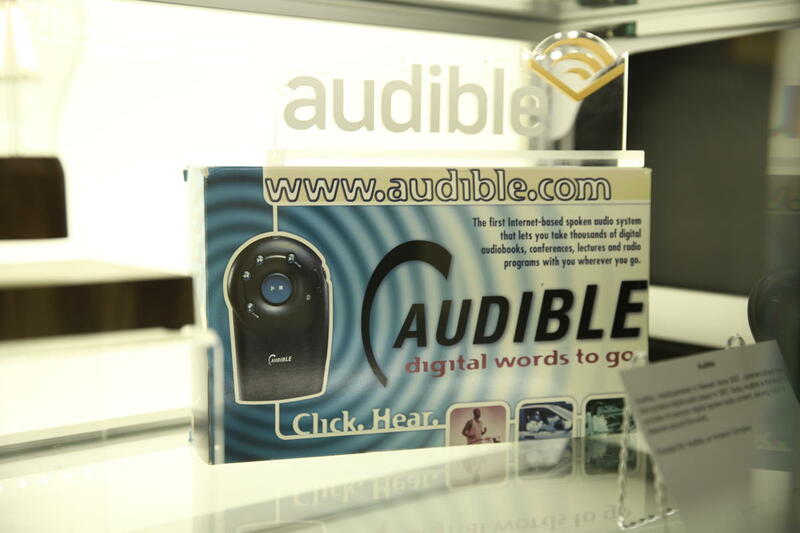 Audible, headquarted in Newark since 2007, commercialized the first portable digital audio player in 1997. Today, Audible is the leading provider of premium digital spoken audio content, serving millions of listeners around the world.